The Llano boasts many luxury features including FULL foam insulation, hardwood flooring, and more! 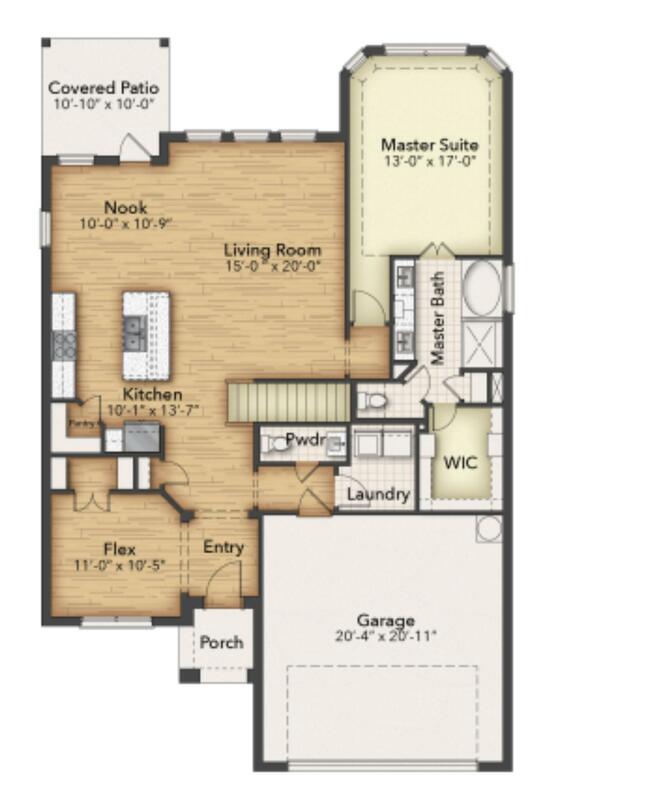 With all secondary bedrooms and a gameroom upstairs, the downstairs master suite is the perfect getaway! This gorgeous home also includes a study, large island in the kitchen which opens to the family room and stainless steel appliances!! This home is an absolute dream!